Provide safe resident hall environment to residents by checking visitors and residents ID and doing rounds every hour. Contact police or fire departments in cases of emergency, such as fire or presence of unauthorized persons. Confront to persons of rule infractions or violations, and apprehend or evict violators from premises, using force when necessary. Greet visitors or callers and handle their inquiries or direct them to the appropriate persons according to their needs. 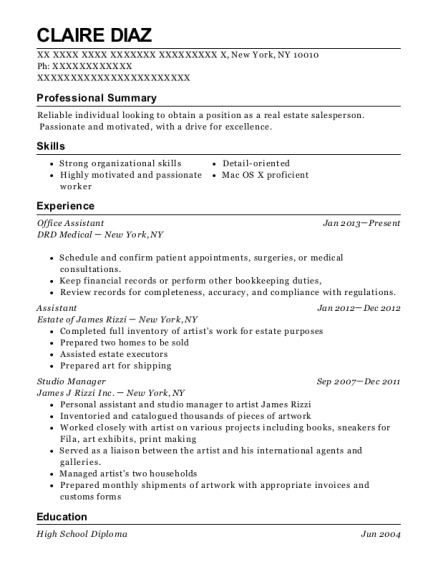 Schedule and confirm appointments for clients, customers, or supervisors. Operate electronic mail systems and coordinate the flow of information, internally or with other organizations. Provide customer services if residents need. 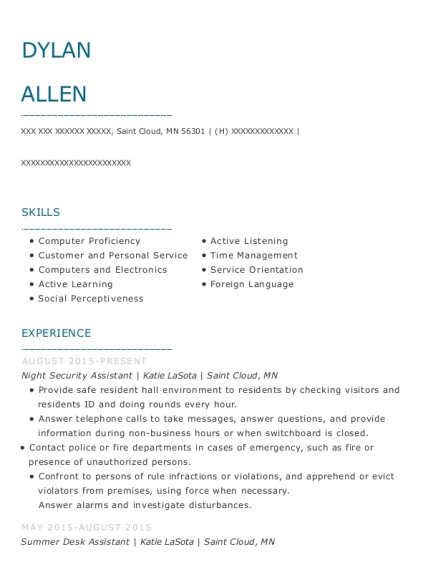 This is a resume for a Night Security Assistant in Saint Cloud, Minnesota with experience working for such companies as Katie LaSota and Katie LaSota. 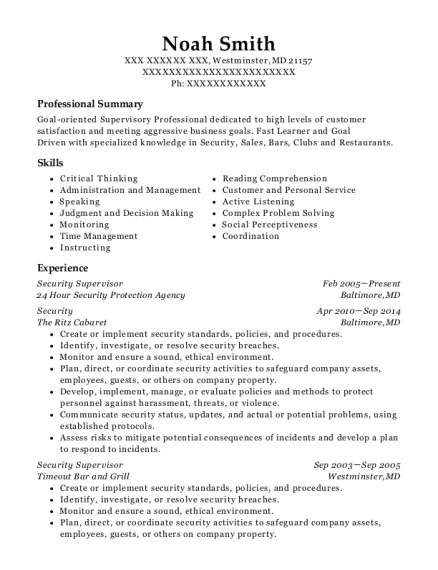 The grade for this resume is 0 and is one of hundreds of Night Security Assistant resumes available on our site for free. 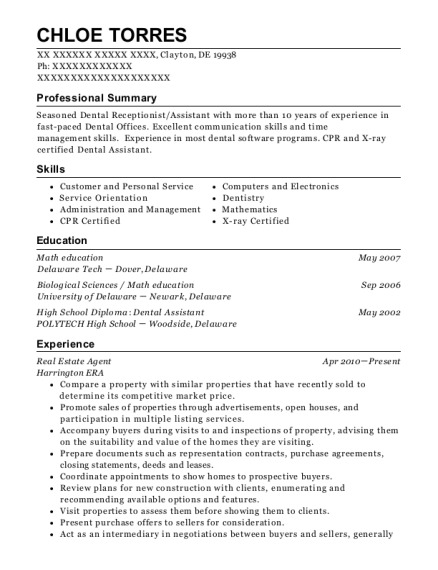 Use these resumes as templates to get help creating the best Night Security Assistant resume.